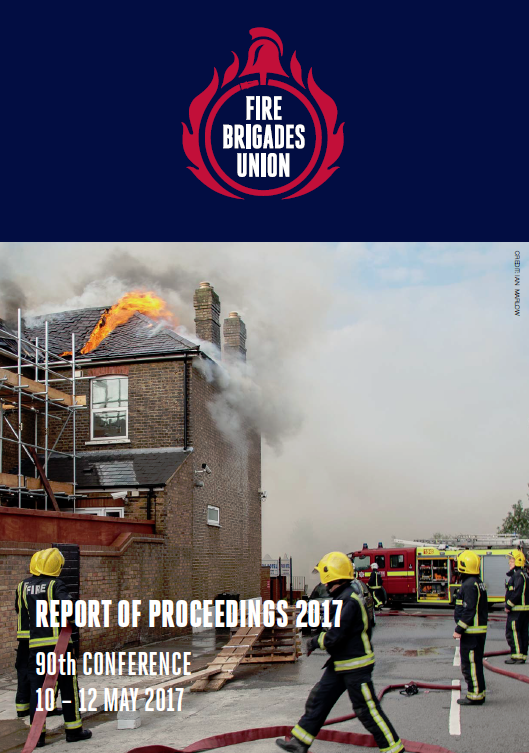 The FBU held its 90th conference in May 2017 in Blackpool. 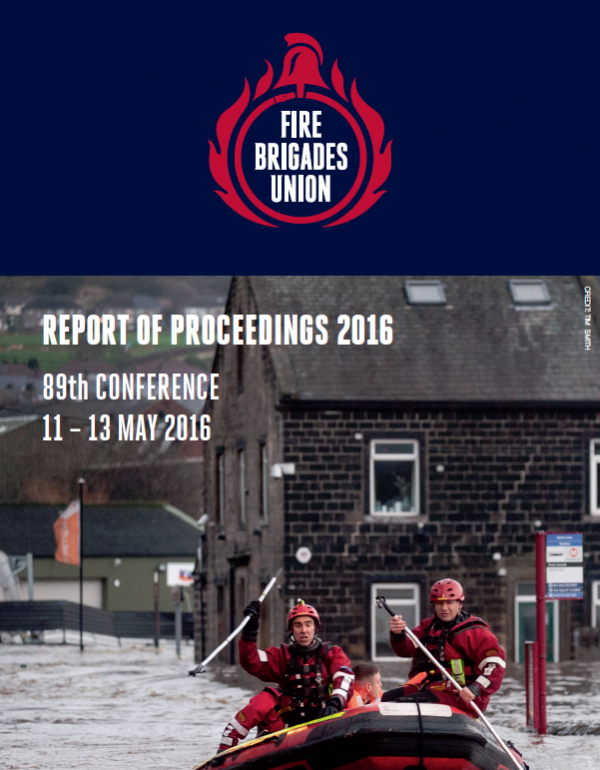 You can download the report of proceedings via this page. The Report of Proceedings and Record of Decisions for the 87th Conference 2013. 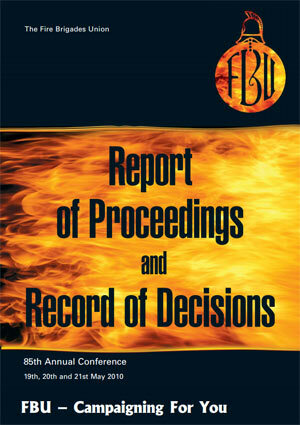 Report of Proceedings and Record of Decisions Annual Conference 2011. 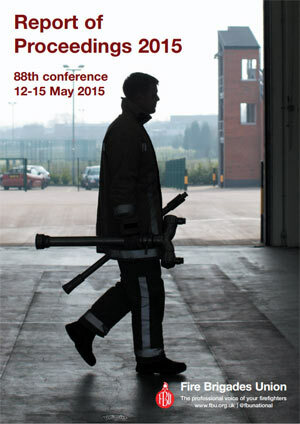 86th Annual Conference 17th, 18th, 19th and 20th May 2011. Report of Proceedings and Record of Decisions Annual Conference 2009. 84th Annual Conference 13th, 14th and 15th May 2009. 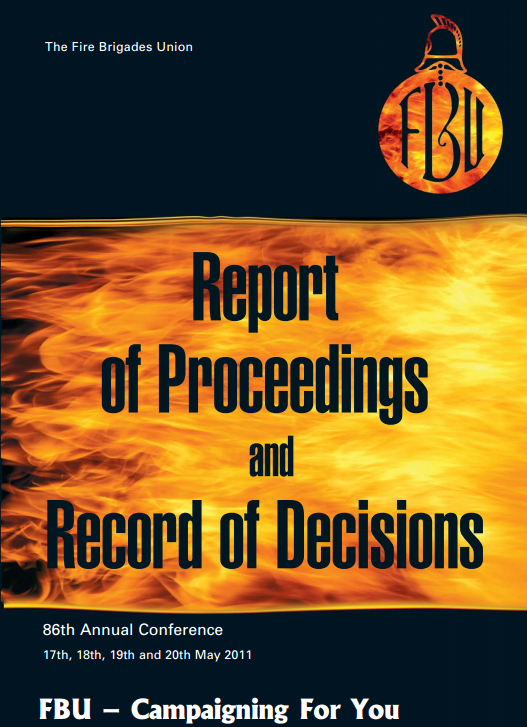 The Report of Proceedings and Record of Decisions for the 83rd FBU Conference 2008. Report of Proceedings and Record of Decisions Annual Conference 2007. 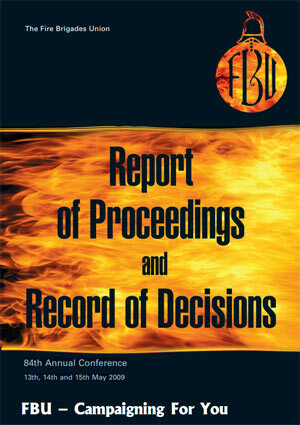 82nd Annual Conference 9th - 11th May 2007.